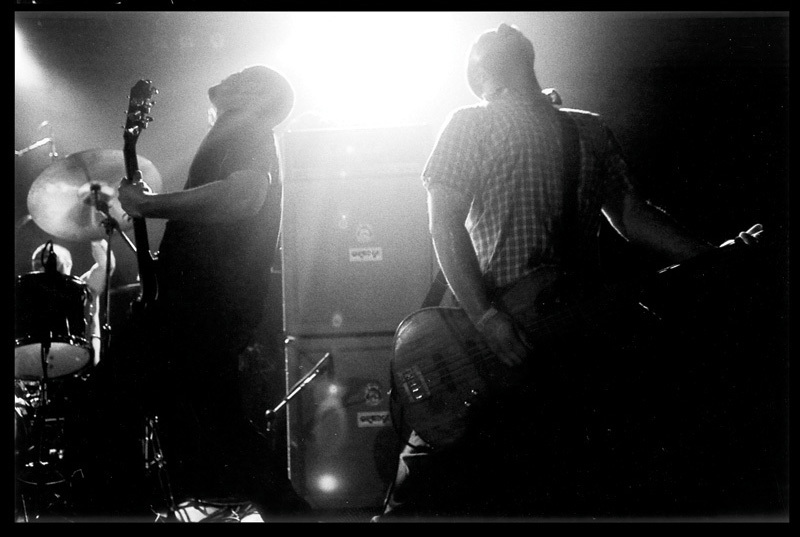 TORCHE hits the road again today! The post TORCHE hits the road again today! appeared first on Robotic Empire.